Halloween359, when science inspires disguise. 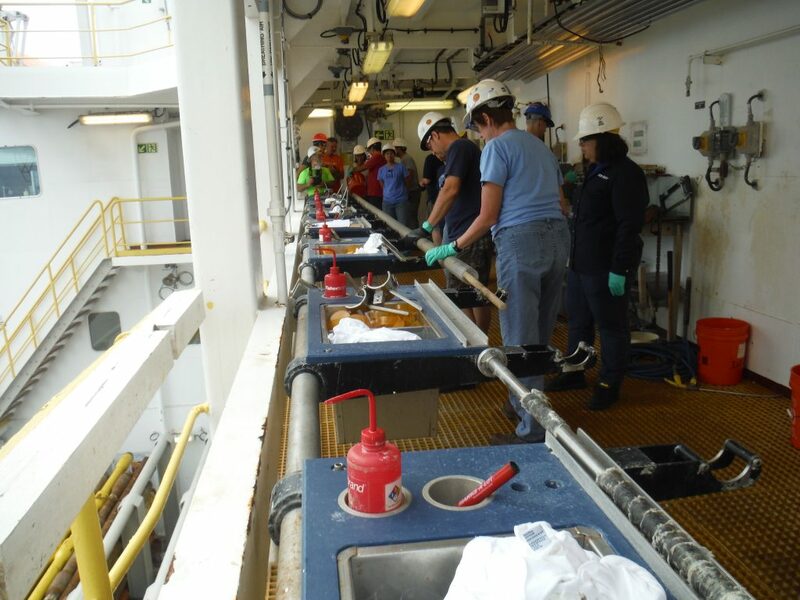 The coring parade began in the early afternoon at the rhythm of the “Core on deck”. The rhythm is given by the steps by which the carrots must pass.